The sports betting line is a crucial part of all betting events because this is what bettors use to base their bids upon. The bettor needs to know the betting line so you can pick the best one. So what exactly is a sports betting line? In general, the sports betting line lets you know right away who is the favored and by how much. It also lets you know the odds for winning of each team, and the under, over, and on, points. It will also let you know how much you need to bet to obtain a certain payoff. As an example, a sports betting line for a baseball game may look like this: Brewers (+135) vs. Cardinals(-145). What all this means is that if the Cardinals win, your bet of $145 will earn you a payout of $100. And if the Brewers win, your bet of $100 will earn you a payout which equals $135. Some professional sports betters say that sports betting lines which go beyond the dime might wind up costing you a great deal of money especially if you place bets throughout the entire season. Shopping the sports betting lines is actually pretty easy now days. You probably know that betting online is quite popular and easy to do, so going online is a good way to shop the lines. It is a good idea to find some that you like so you will have at least three to fall back on. By not shopping around it can cost you money. 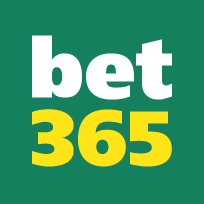 Search for the best deal, after all it is your money that is being spent so if one book has Bayern Munich at -0.75 and another has them at -0.5 for same odds, then you should take the bet Bayern Munich -0.5 to make the most profit. 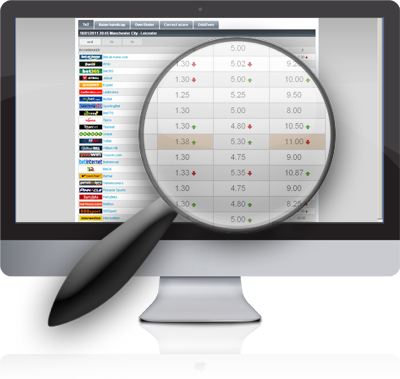 Check our page "Livescores for worldwide football" for checking live results and odds of each bookmaker.